The Washington Nonprofit Handbook is a resource manual on the legal requirements for nonprofits in Washington State. It is designed for attorneys and individuals without legal expertise. 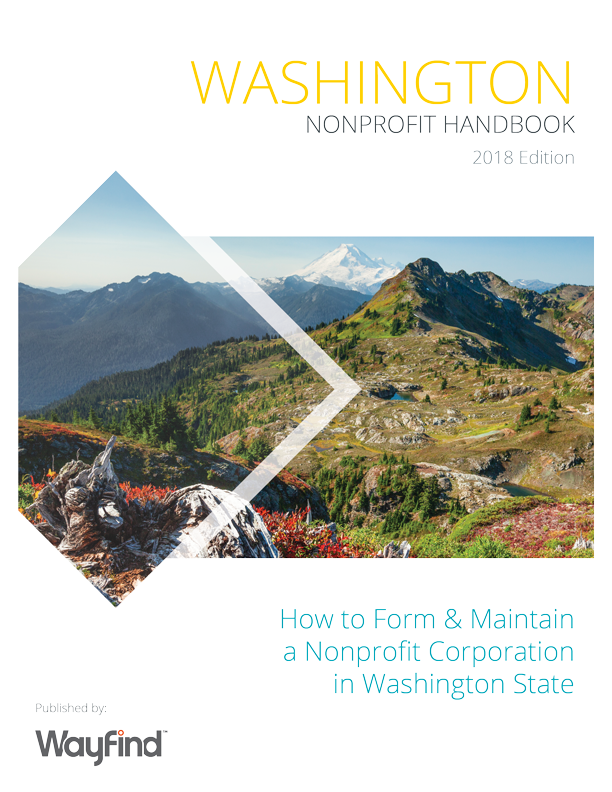 The Washington Nonprofit Handbook, 2018 Edition was published in July 2018.